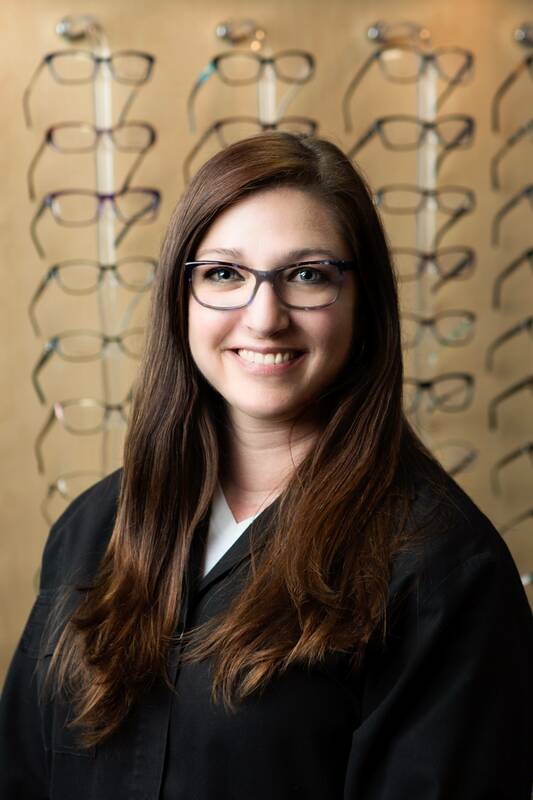 I love working at Opticare and I do my best to reflect that to all of our patients. The patients, our staff and our Doctors make this practice special. I enjoy helping all of my friends and neighbors in the Harrison area (and beyond!) to see their very best. I have been in the optical field since 2011. 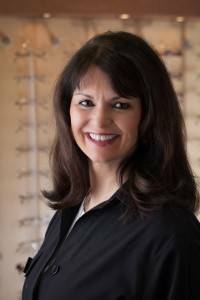 I love working with patients and seeing their delight when they experience the best possible vision. I think getting the knowledge and importance of vision out into the community is important. I also love problem solving and getting to know the needs of each patient to better serve them. The wide variety of people that I am privileged to work with every day make my job interesting and I just like being part of a practice that is patient centered. Opticare really does care about patients! 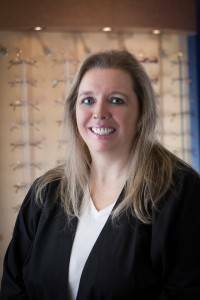 I have been a Licensed Optician for over 25 years, and I have seen many changes in the optical field during that time. I am excited about how far we have come today. We are able to meet all of the visual needs and desires of our patients. 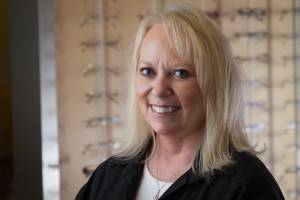 I would love to tell you about all of the vision options that are available to you at Opticare. Area of Expertise: Frame selection and dispensing, fabricating spectacles, contact lens training and dispensing, and pre-examination testing. I have been in the optical industry since 1995 with extensive lab experience. This combination has helped me to better serve each patient with their individual and specific needs. I pride myself in troubleshooting and finding the best fit for each patient. 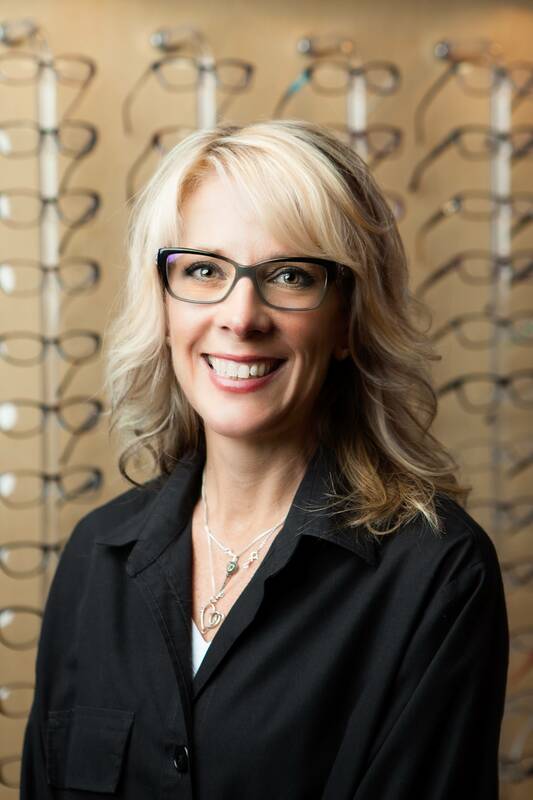 I love helping you find the frame that suits your style and the lenses that give you the best vision.